Walla Walla Valley Cycling is not a club or organization. Rather, it is the central hub of information relating to everything cycling in the valley and more. Whether you are looking for local or regional rides, repair shops, routes and/or maps, training and maintenance articles, or just have a question, you have come to the right website. Since this site is still under re-construction, feel free to look around. The local and regional ride calendars are up to date and articles are published. Once best known for it's fabulous Walla Walla Sweet Onions, Walla Walla is now an acclaimed Wine and Cycling destination. 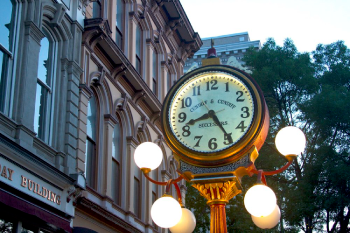 Located in the Southeast corner of Washington State, the historic downtown buildings, the mild year round climate, it's friendly residents and the "500 miles of biking trails called county roads" bring visitors from all over the world.